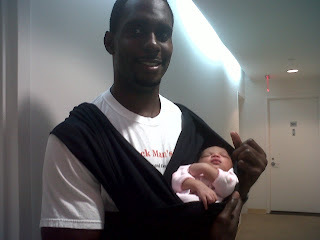 Harlem Lovebirds: Woo Hoo For Baby Wearing Dads! Woo Hoo For Baby Wearing Dads! 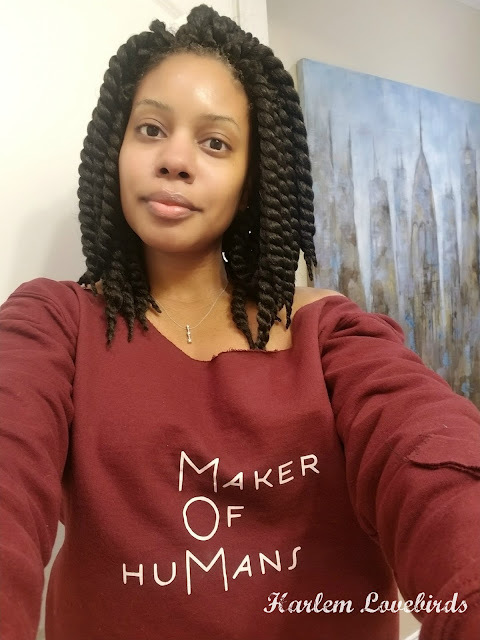 I'm so glad to see baby wearing dads on network TV, but I think it would be even better to start showing dads of color as well. One step at a time, I guess! Cool. That's a great new trend. I love seeing dads and babies in general.